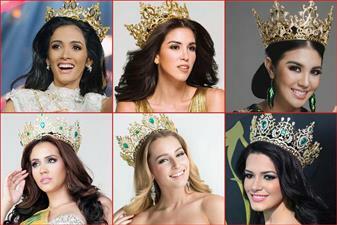 Miss International is one of the Big 4 beauty pageants that is globally recognised and followed. The pageant was initiated in the year 1960 and aimed for the promotion of “Love Peace and Excitement to the World”. The first coronation night of Miss International was held in the United States, in Long Beach, California in 1960 and since then, 58 queens have been crowned. 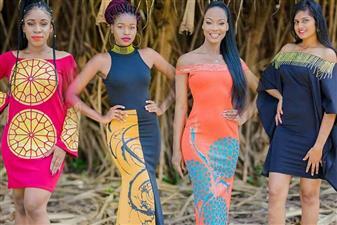 The contestants of this pageant are supposed to serve as "Ambassadors of Peace and Beauty" and are expected to serve their reign with tenderness, generosity, friendship, beauty, intelligence and a great sense of international sensibility. Miss International has now established a ‘Miss International Fund’ which donates to UNICEF and other charitable organizations to help underprivileged children. Also, the representative of Japan takes part in an activity named ‘Green campaign’ which is aimed at protecting the environment. This platform gives the participants the opportunities to proactively contribute to the international community and society as a whole. Angelopedia presents to you the winners from the year 1960 to 1970.